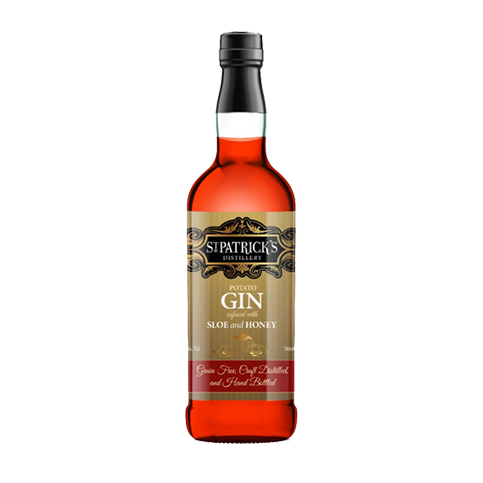 Our Sloe Gin is a full strength 40% alc., and its base is Potato Spirit, distilled from Lady Clare and Rosetta potato varieties. We have resisted the temptation to add sugars to our Gin, and have retained the natural tartness of the sloes, tempered with just a little drop of honey. This is an Extra Dry Gin, with a crisp tart expression.